The ART SSC is a lighting controller for permanent installations. The device is completely solid-state, with no moving parts; it is an extremely secure and low-maintenance installation control solution that has only a minimal power consumption. All operating and programming is done through its dynamic web 2.0 interface. In fixed installations, often the computer running the lighting software proves to be the weakest link. Failing power-supplies, hard-disks, fans or dust-filled CPU heatsinks are notorious for bringing PCs to a full stop. The ART SSC is designed to operate without a computer; thus lowering the cost of the control system and greatly reducing the need for maintenance. 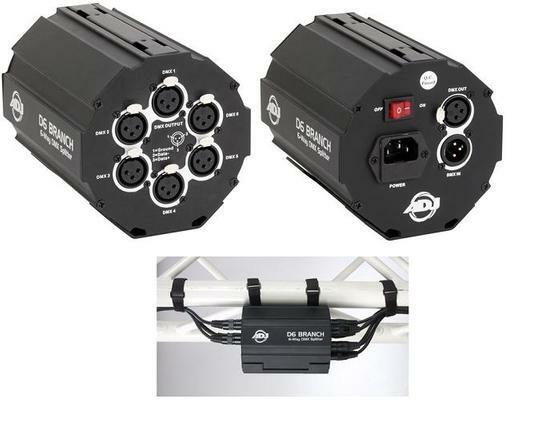 On-board lighting controller with 256 cues. Connected to a browser, the ART SSC unfolds itself into a 1024 channel lighting controller, complete with an industry-standard command-line interface for fast programming. It features 256 scenes with programmable fade and hold times. With its exceptional value-for-money, the ART SSC also features a DMX and Art-Net recorder with a capacity for storing 16 individual tracks. Each track has 1024 channels and is compressed for maximum duration. Multiple tracks can be played back, each with individual master levels. With lighting projects becoming more complex every day, the ART SSC features a powerful Show Control logic for advanced system integration. This allows for interaction with other types of equipment and controllers. The Show Control editor enables you to program triggers and actions based on events from scheduled dates or times, time-code, contact-closure or any other incoming signal. The Show Control editor also allows for powerful protocol conversions between any physical port, like DMX or MIDI and any Ethernet based protocol like Art-Net or OSC. Features a battery backed-up Real-Time Clock that can trigger events on date, time, weekdays and sunrise or sunset. Trigger events or synchronise playback by time-code. The ART SSC can also act as time-code master or convert between SMPTE and MTC. For the ultimate stand-alone playback, ART SSC is compatible with the VisualTouch software. VisualTouch is a cross-platform (Windows, Mac & Linux) touch screen user-interface. In the ART SSC you can program any combination of buttons and faders that will be available to the operators using VisualTouch. VisualTouch is password protected to insure minimum support or maintenance is required, especially where the interface is for use by the public or non-technical users. Intuitive monitor screens for analysing incoming and outgoing DMX, Art-Net, MIDI and OSC data. 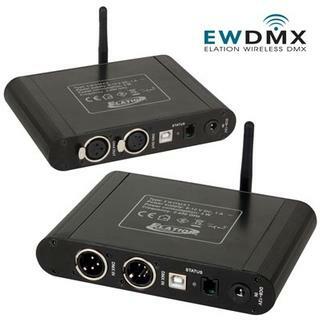 Two DMX outputs with one DMX input. All optically isolated. 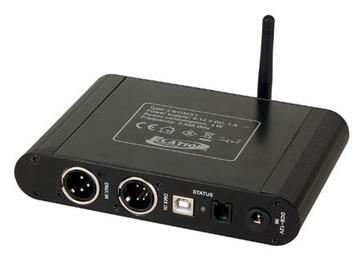 Rugged Ethercon connection with support for HTML, Art-Net, OSC and proprietary protocols. 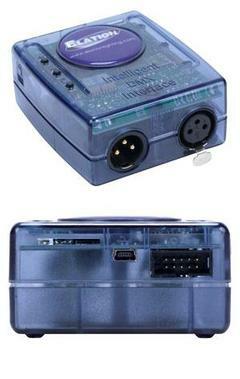 MIDI input, through and out ports. The GPI port features 4 dry contact-closures, which can trigger any event within the ART SSC. The number of contact-closures is expandable by connecting to the ART SSCs' GPI module. The enclosure is prepared for Din-Rail mounting with an optional adapter. A special feature to secure your power cable to the enclosure. Protect your investment by using the Kensington lock.